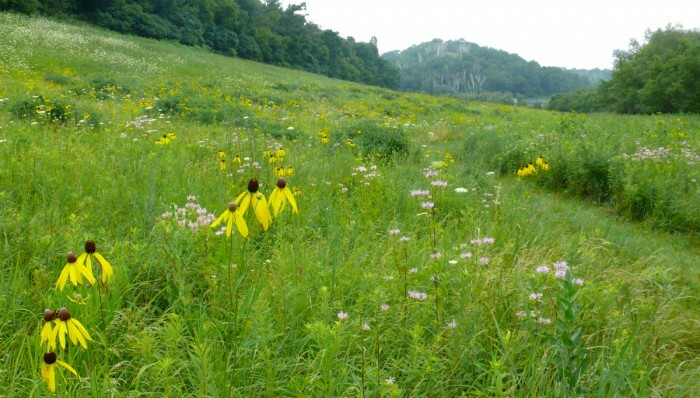 Pat’s Prairie is the western half of our Center Valley. We named it after my wonderful mother-in-law, Pat O’Connor. Here’s a picture of Pat from May 2002. Pat, Paul and I were all ready to go on a gator ride. The Pat’s Prairie half of Center Valley faces east. There’s a deep, wooded gully along the bottom, with a stream that only runs during heavy rain or when the snow is melting. Just above the gully, along its edge, is a flat area, and then the land gets progressively steeper as it goes up the hillside. 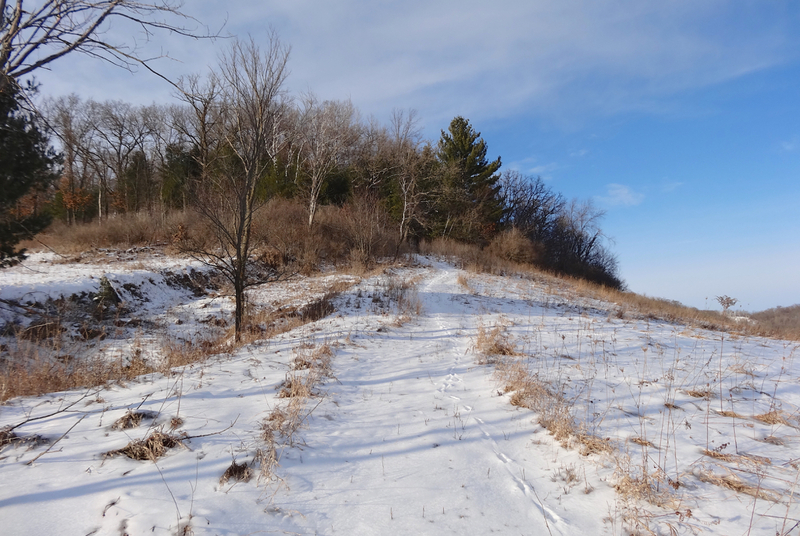 The steepest part of the slope, above the fields, is woods that goes up to the top of the ridge. 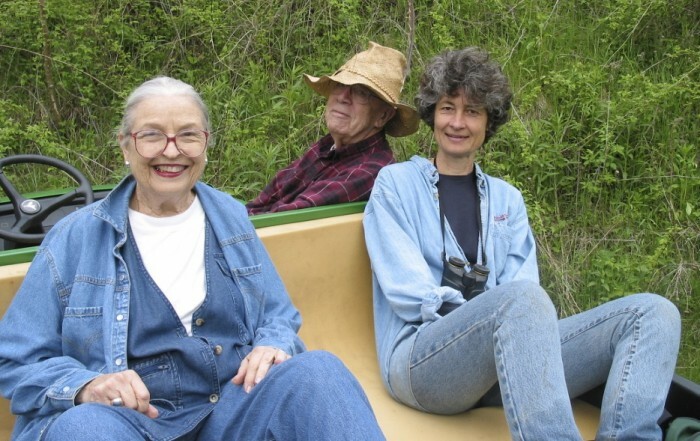 The lower half of Pat’s Prairie had been planted with alternating crops of corn and soybeans for years. The upper half had been planted at one time, and then was abandoned because it was too steep for tractors. 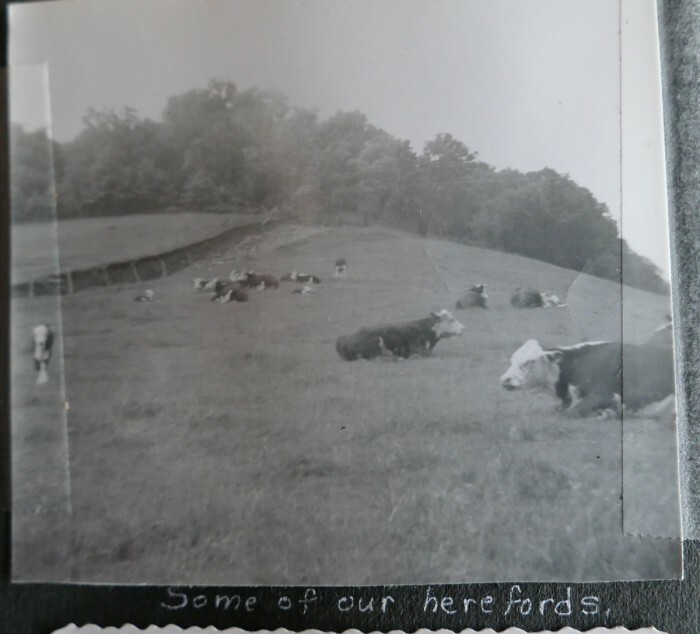 The lower field is about 6 acres. Here’s a drone photo of Center Valley from 2016 with Pat’s Prairie to the left of the wooded gully. The brown half is the upper prairie which we had just planted. 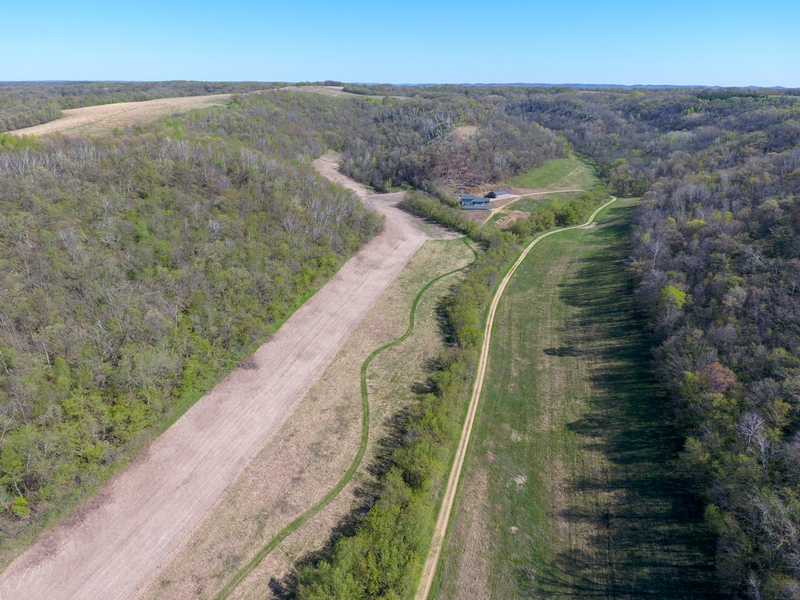 The lower, greener half with the wavy path through it is the lower prairie. 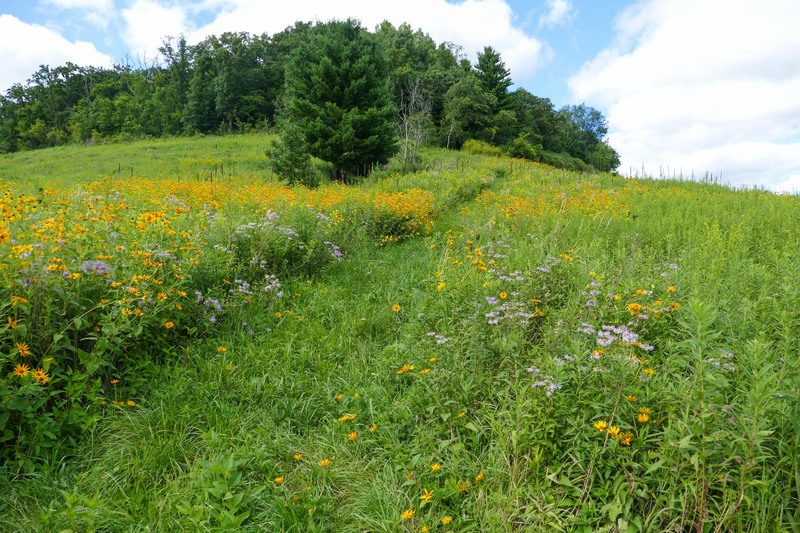 The first year we owned the farm – in the winter of 2000/2001 – we planted prairie seeds in the lower half of Pat’s Prairie, as well as in East Center Valley, and Pine Point Prairie. In fall 2015, we had the upper field sprayed. In January and February of 2016 I planted it with prairie seeds. 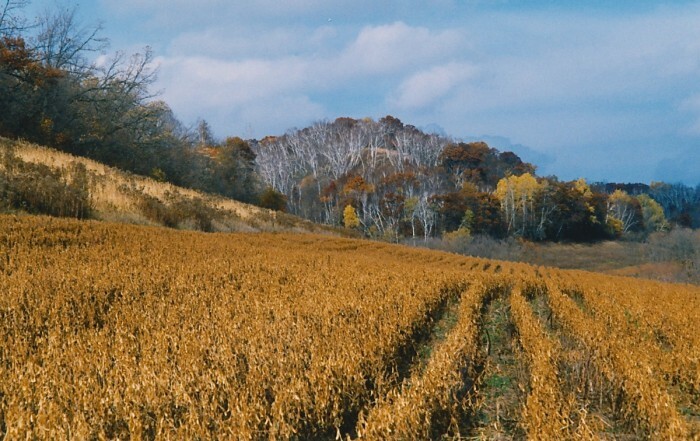 This is the way Pat’s Prairie looked in the fall of 2000 – after the soybeans had dried and were just about ready to harvest. The lower field is in the foreground, and the abandoned hay field is up the hill to the left. This is a similar view in July 2011 – when the lower prairie was 11 years old. This is a list of the seeds we planted in 2000/2001 – I’ve marked the ones I’ve observed growing in the prairie. Steve Rutschow, who grew up on this land, shared this photo with us. It was taken in 1950 and shows the southern end of Pat’s Prairie, and the lowest part of our Dugway Trail. This is a similar view, taken in February of 2013.